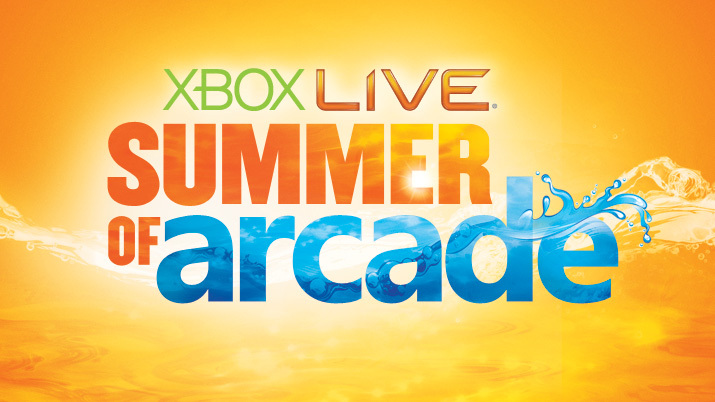 Summer of Arcade is Microsoft’s biggest Xbox Live Arcade promotion. Five Microsoft Studios-published Arcade games release one a week for a five-week period that usually spans through late July and August. Last year’s Summer of Arcade releases were Deadlight, Dust: An Elysian Tail, Hybrid, Tony Hawk’s Pro Skater HD and Wreckateer. 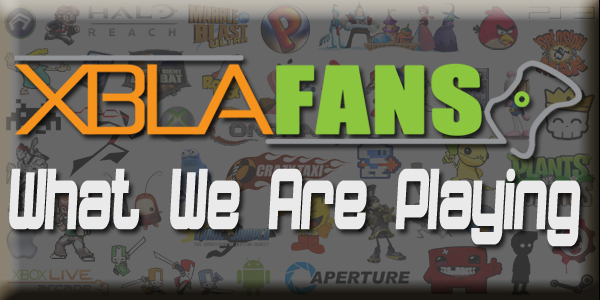 Microsoft’s pre-E3 press conference, when the console holder is most likely to announce the Summer of Arcade lineup, will take place on Monday, June 10 at 9:30 am PDT.